So you’re getting married and you’ve got honeymoon on the brain. After making what feels like a million decisions – flowers, gowns, cakes, venues, seating chart, band, bachelorette festivities – it’s possible the last thing you want to do is make a decision on where to spend your first vacay as newlyweds. That’s why I’m here to help you out with the travel aspect, no travel agent fees required. Why we love it: You can visit a different beach each day and not repeat yourself for a full year-and that’s why tourists and celebrities alike flock to this sun-soaked Caribbean island. In Antigua, life’s a beach. But the beach is just the beginning. What to know: Reserve early if your honeymoon is in early Spring. Yachtsmen from around the world congregate here for Antigua’s Sailing Week and Classic Yacht Regatta. Why we love it: How much time do you have? 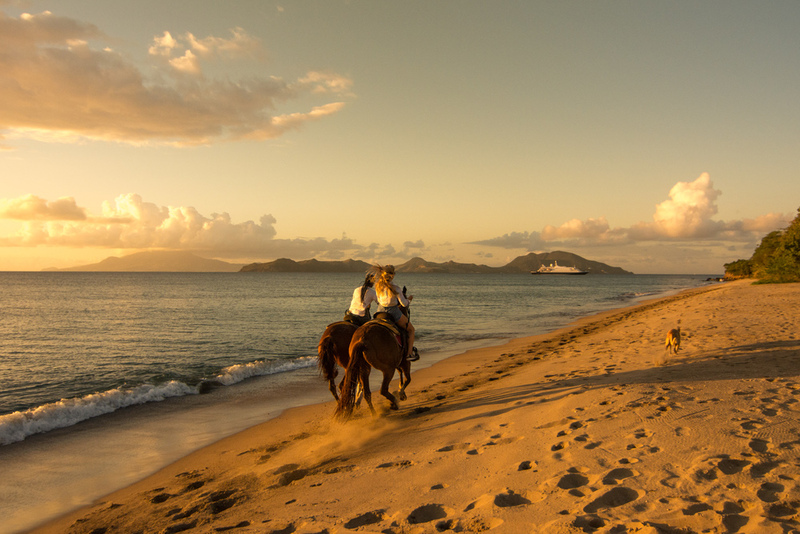 The unhurried island is much chicer and more remote than its sister, St. Kitts. Abundant vegetation and wildlife consume visitors, as does the delicious rum punch. I’ll stop there, but you can read more Nevis treasures here. 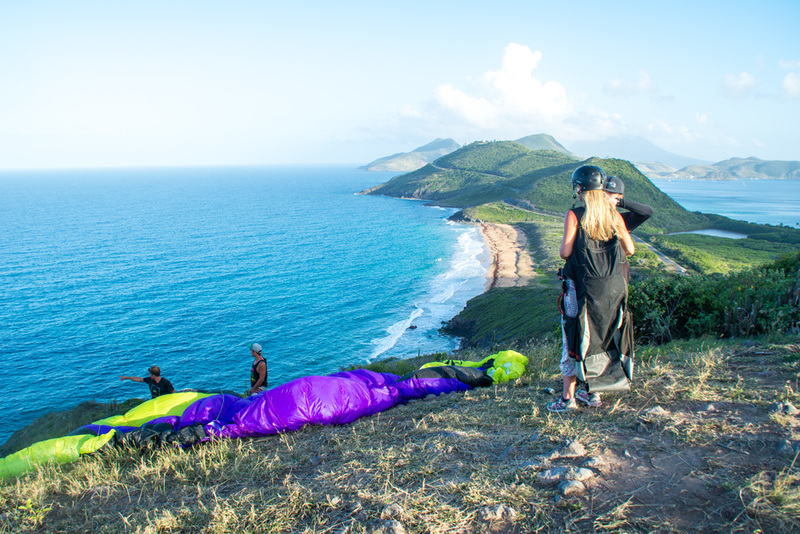 Why we love it: Timothy Hill provides the most spectacular launch point for paragliding, and there are few better places to watch the sun go down than Shipwreck Beach Bar in Friars Bay. Down the beach is a place where watersports reign king. The perfect couple: Adventure seekers, day drinkers, those who like the hustle-and-bustle and don’t mind a cruise ship or 10 inside its port. Why we love it: Welcome to the Caribbean’s most elite (read: most expensive) island – where the rich and famous are most seen/most heard clinking glasses of rosé all day long. You won’t eat a better French-inspired meal anywhere else in the Caribbean, and any of the 22 postcard worthy beaches will sunkiss you so hard, you’ll never want to leave. Why we love it: Two nations, one island. How sweet it is to be half-Dutch, half-French, with two very distinct personalities. With its tourist-friendly nightlife, flashy shopping centers and tacky casinos, it can sometimes feel overdeveloped and artificial, but you’ll also find a few gems in the form of picturesque beaches. Don’t miss Maho Beach, famous for being directly under the flight path of all planes landing at Princess Juliana Int’l Airport. See my Instagram photo here. What to know: Reserve early if your honeymoon is in early Spring. Yachtsmen from around the world congregate here for Classic Yacht Regatta. Why we love it: Anguilla is everything you need from a Caribbean island – beautiful white sand beaches, turquoise waters, scenic bays, gentle breezes and palm trees as far as the eye can see. A slow and laid-back atmosphere dominates the island, where locals and visitors both adopt a slower pace of life during their time here. The perfect couple: Those who want to remain undiscovered and fly under the radar. Why we love it: If you just want to lie on a beach chair and drink daiquiris through a bendy straw so you don’t even have to move your head, you can do that. 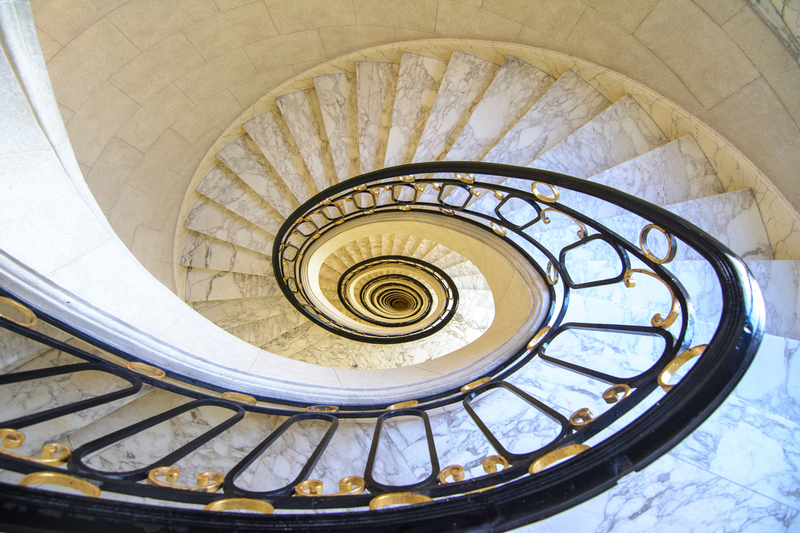 But if you’re more into off-the-beaten path adventures, you can do that too. 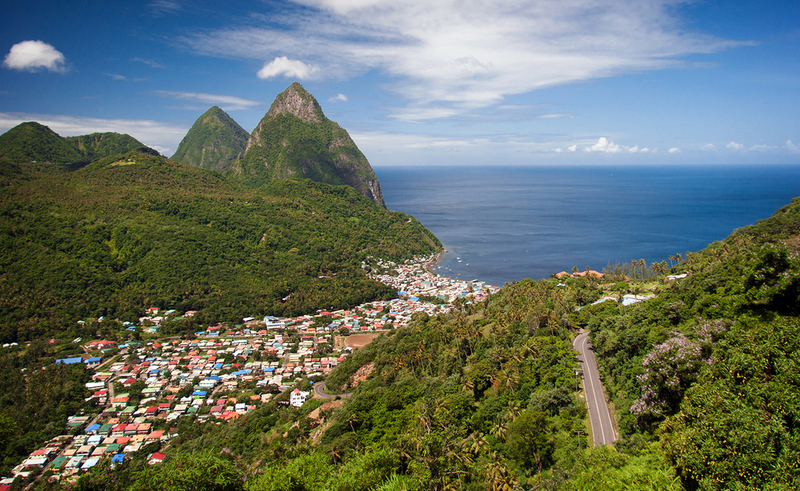 In St. Lucia, there’s something for everyone…including mountain biking through the rainforest on the side of a volcano. This is an amazing article complete with a wonderful, well-planned guideline on a trip to the Caribbean. 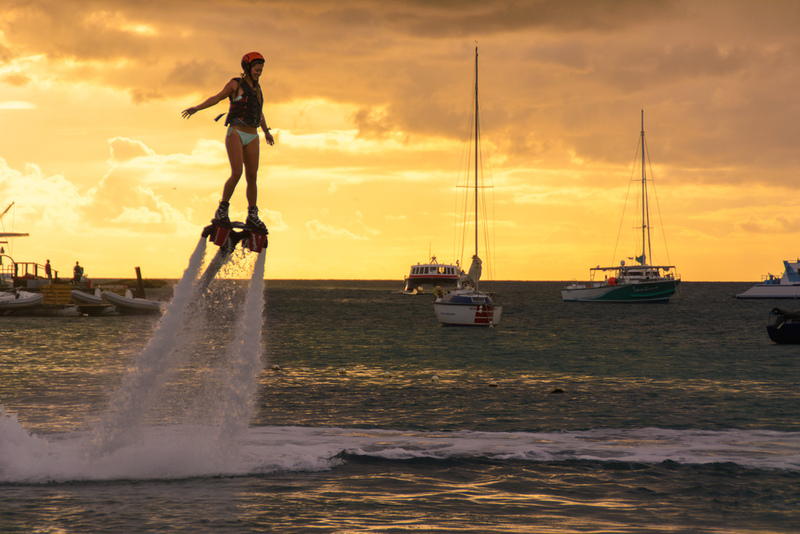 These beaches and activities look amazing and very entertaining. I would die for a trip there and an opportunity to go paragliding again, and water jet packing. These images are incredible and flawless. 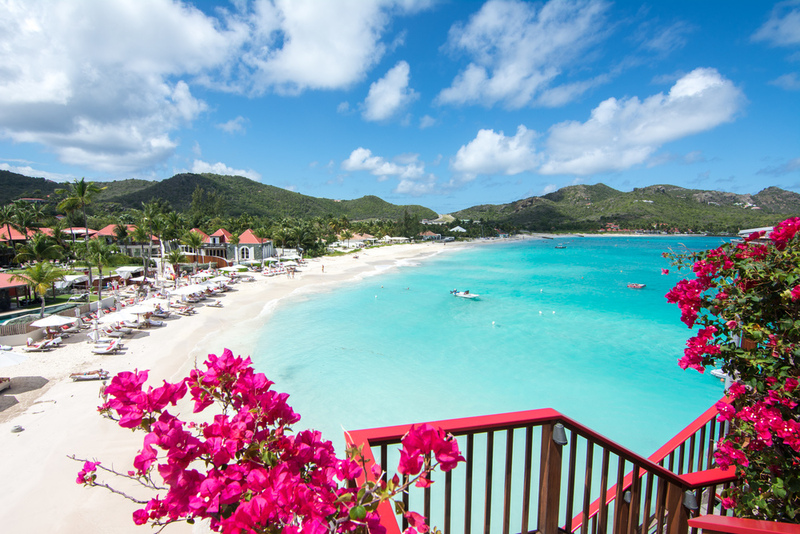 The St. Martin looks amazingly beautiful from the picture here and on your Instagram. Anguilla looks extremely enjoyable as well as all the other spots. In your opinion, out of all these beaches, which was your personal favorite? 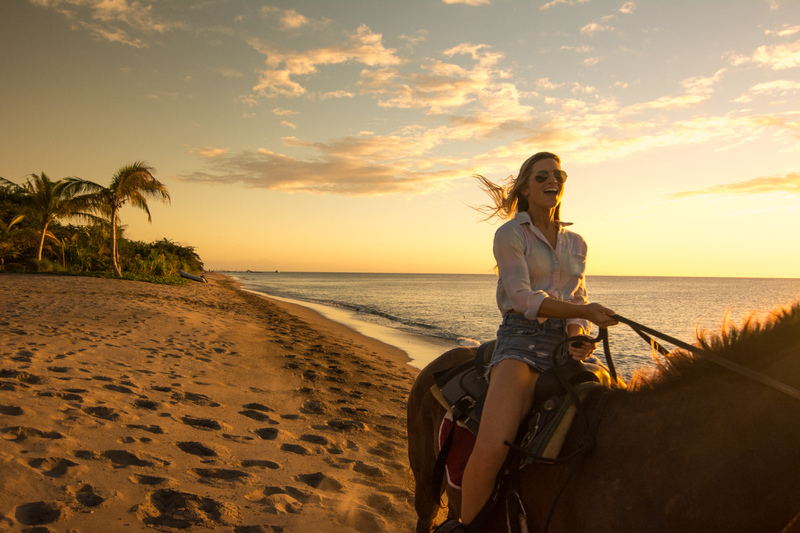 From your previous article, for me, Nevis looks astonishing, fully equipped with many fun things to do, like horseback riding, paddle board yoga and hiking. The island looks very pleasurable and delightful, and I would go there in a heartbeat any day. Hi Olivia – happy to hear you liked the article! 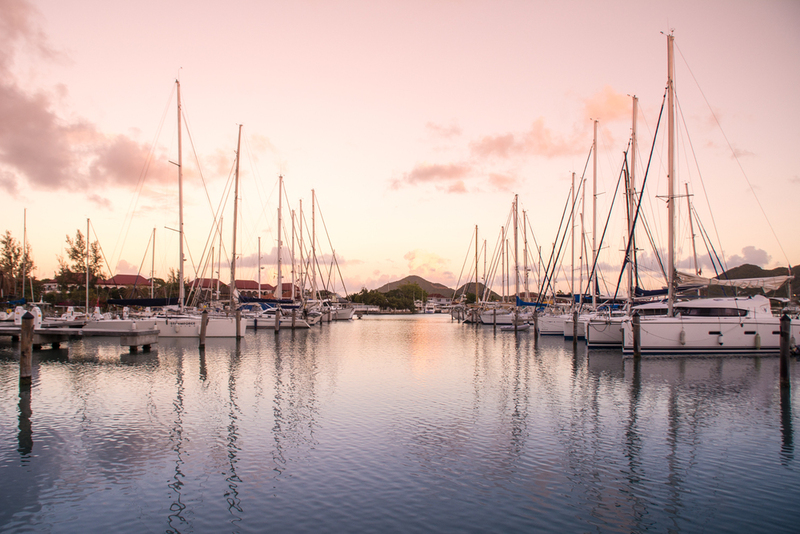 For me, it’s a toss up between Nevis and St. Barths as my favorite. I suppose it would depend on the mood I’m in at the time, as these islands have very different vibes. Nevis has a little piece of my heart. Can’t wait to return one day!